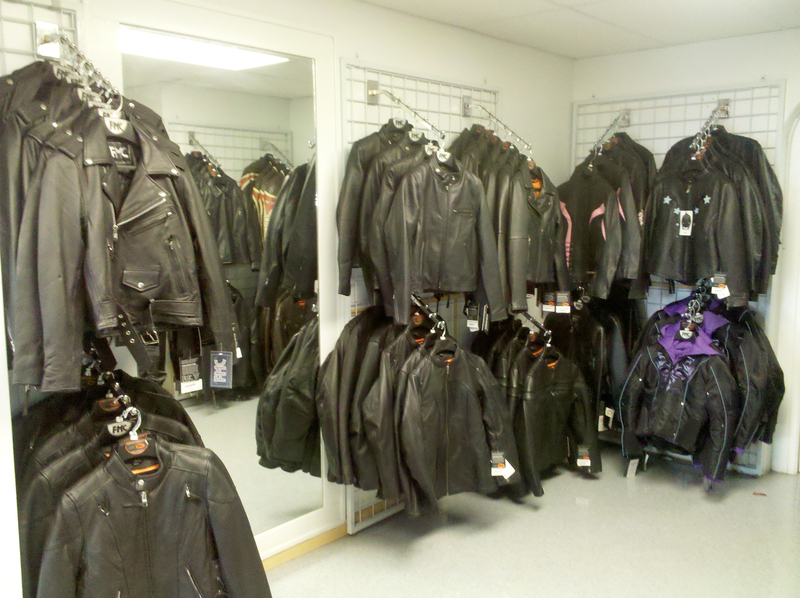 Extreme Biker Leather has been in business for over 15 years in Rochester, NY. We have expanded over the last five years and hope to continue to bring hand picked quality motorcycle apparel and gear at affordable prices to the Upstate new york area. come on take a ride and see for yourself! 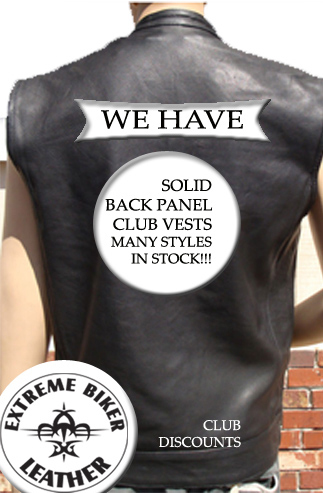 The men's leather vest area & men's biker clothing racks. 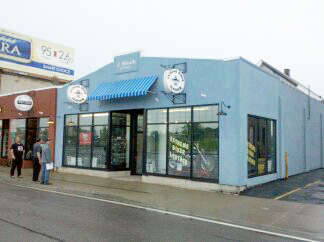 We were the first to carry Vega Helmets in the Rochester, NY area. 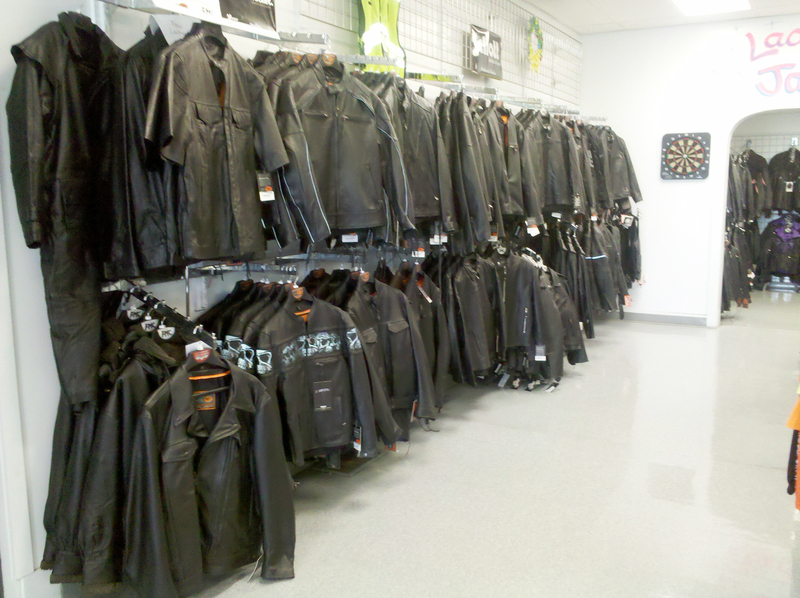 At EBL, we look for quality motorcycle apparel at affordable prices. 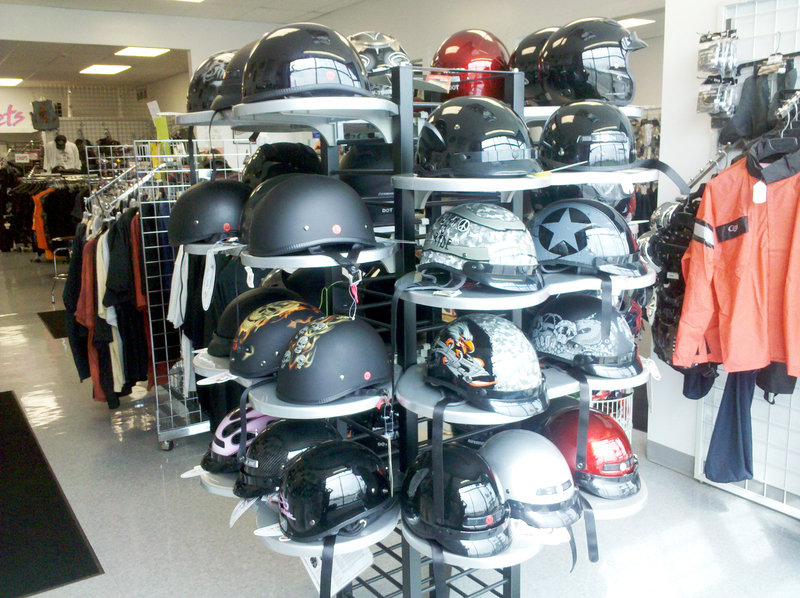 We have several lines in the store and are currently looking for another helmet line ... any suggestions? how else are you going to make sure it fits... never buy a helmet without trying it on! If you like to wear you vest over your jacket? Bring it in and try it will all the styles you want! Comfort is what we achieve with our customers. Come on and take a ride and visit Extreme Biker Leather today!